Part of the 'Film Festival Highlights' film section. 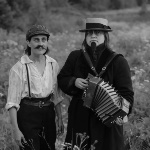 The Lost Soul is a silent film that combines music and dance. 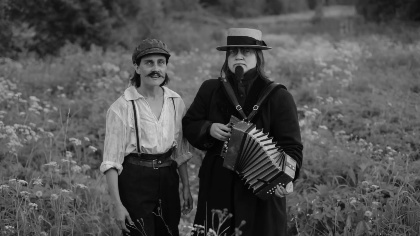 Anne-Mari Kivimäki and Reetta-Kaisa Iles, members of the band Puhti, are the main performers of this visionary short film. The story tells of the devil’s appearance in the Karelian village of Suistamo in Russia, which was part of Finland before 1944. Tommi Kainulainen, the director, as well as Anne-Mari Kivimäki and Reetta-Kaisa Iles, members of Puhti, will be present for a Q&A session after the screening.